Making your life easier is what an itinerary is used for. Travelers, business people, and various groups of people, such as families, use them because it helps them stay focused on certain events during a certain time period. In fact, people use them to manage offices, companies, homes, and many other places because it keeps things in perspective. They are recommended by most office managers, travel agents, and those who run a busy lifestyle. With detailed information such as times, dates, events…etc., they’ll keep people focused. 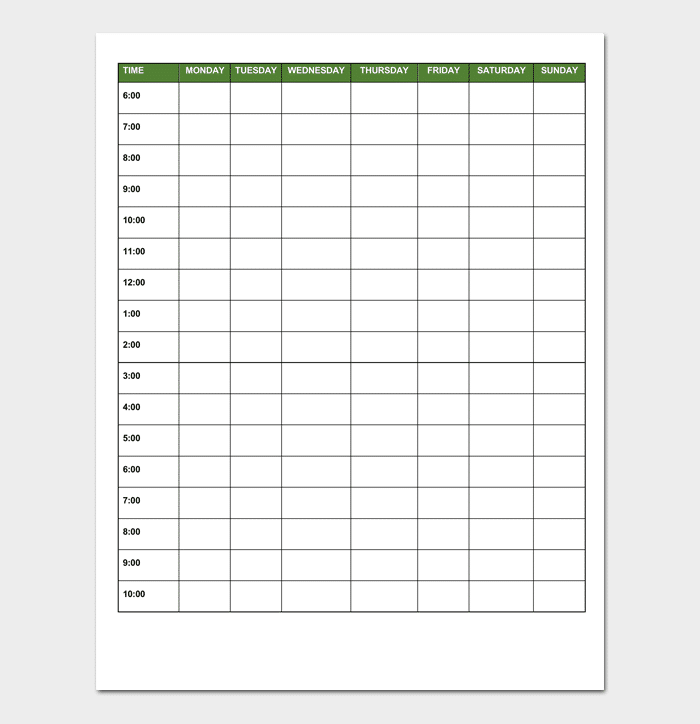 Daily Itinerary template is a form of planning and managing, making life easier when there’s plenty to do. Here’s three common daily itineraries which are very helpful for people who are traveling for various reasons as well as for daily personal use. Vacation itinerary planners are important to have when you go on vacation. If you have your entire family or in a group, then all the details will be on this document. It’ll have the places you’ll be seeing, the dates, the times, and the cost of the event, for instance. This planning management tool is one of the most used documents for those who travel, especially when on vacation with several people. 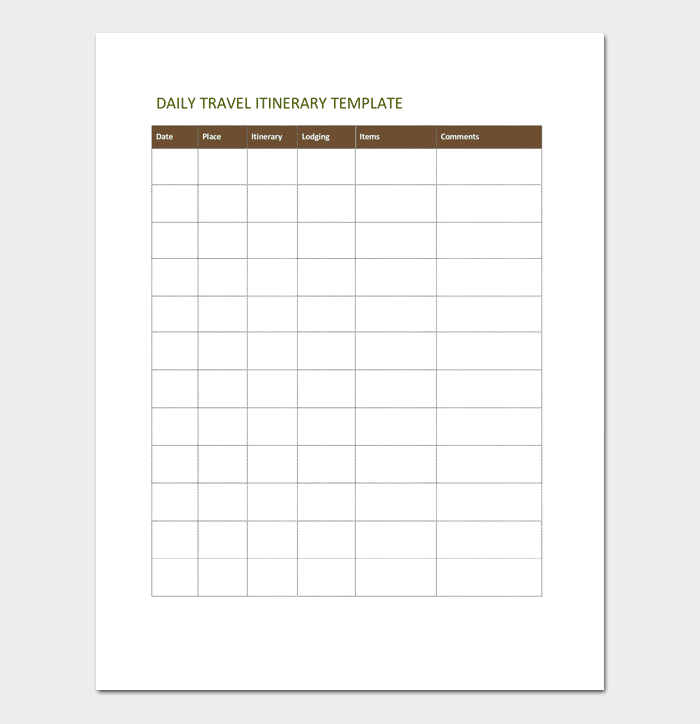 This daily itinerary template is for those travelers who need to know the details of their trip. It can include things like the airport facts: date, time, and airline the traveler will be taking. It will have the car rental info, the hotel, and even the schedule of events and the things to go do and see during their course of their trip. Most can be viewed from their mobile phones, laptops and tablets. If you have to go to another town for business (or pleasure), they’re very useful and helpful. It will allow everyone traveling together, or alone, to be on schedule at the right time and place. These documents are basic guides to help you make things simpler and easier during the course of a day. They’re great to use to keep family members, or business associates and employees informed of the daily details. With a full day ahead of you, for instance, planning can be tough. Although, with daily itineraries, life is easier and non-stressful because everything you need to know is on it as far the activities for the day (dates, times, events, costs…etc.). It’s basically a schedule with detailed information of your activities for the day. If you need it, it’ll be available if you have it completed before the day begins. 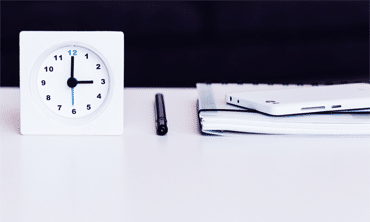 Finally, what happens if you forget during the course of the day what time you need to be at a certain place and at a certain time if you go out of town? 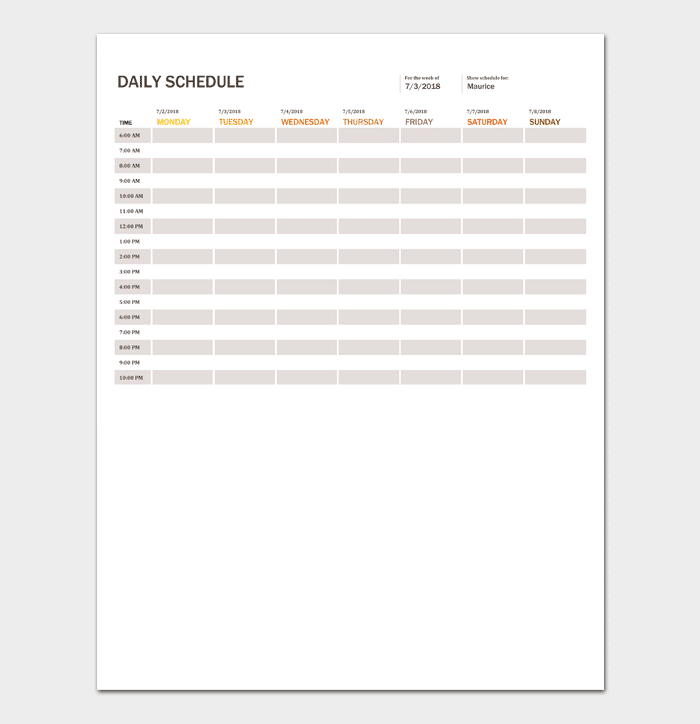 This is what the daily itinerary template is for. It keeps you focused on the objectives of your life during certain bulk of events. Consequently, the best thing about them is that you can save them on your mobile, tablet, or simply print it out and put it in your wallet or purse, so you won’t forget and be punctual when you need to be.